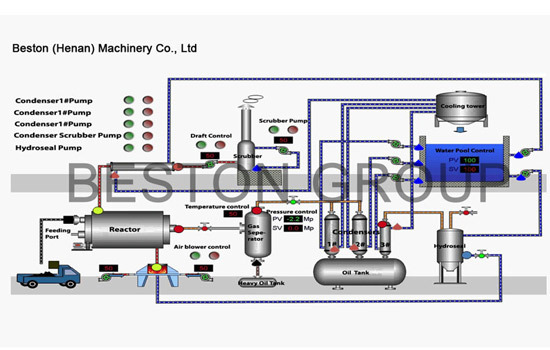 Beston waste tyre to fuel recycling plant is also called waste tyre pyrolysis plant. 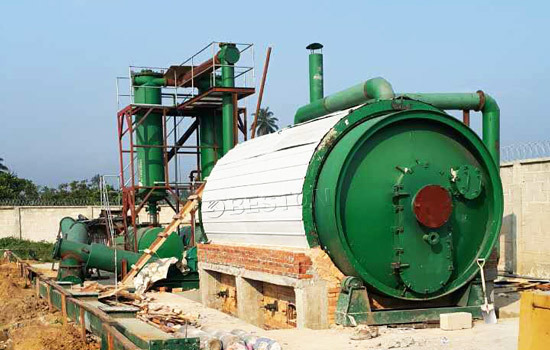 This plant adopts latest pyrolysis technology and design, which guarantees the efficiency and safety. Final products: fuel oil, carbon black and steel wire and combustible gas. 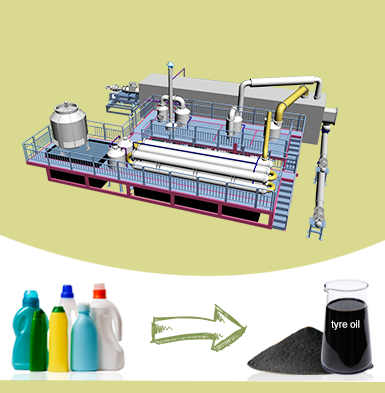 Other raw materials: waste rubber, plastic, sludge and medical waste. 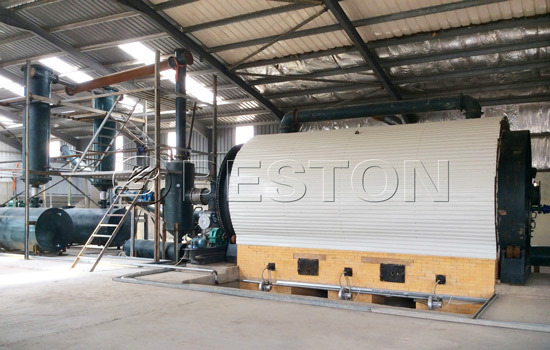 Beston tyre pyrolysis plant for sale converts waste tyre into oil, which makes profits for investors and makes contribution to environmental protection. Because of this, more and more customers from different countries choose to invest this project, such as South Africa, Indonesia, Nigeria, Hungary, Jordan, Brazil, Ukraine, Uzbekistan, South Korea, Dominica, etc. After a period of operation, these customers were satisfied with our project. And they showed they were looking forward to further cooperation in the future. • Reprocessed into diesel and by waste oil distillation plant. 4 Combustible gas • can be used as fuel heating the reactor. 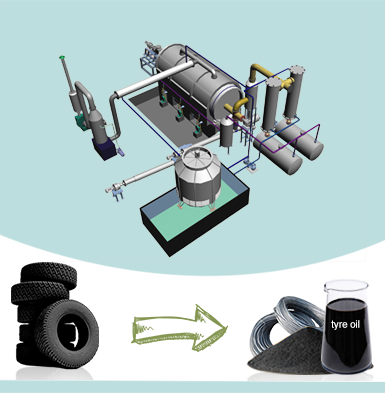 The waste tyre to fuel oil plant adopts the latest pyrolysis technology, which has the features of easy operation, safety, energy saving and environment friendly. 1. Easy operation. Both feeding and discharging systems are both automatic, which makes it very convenient for you to operate. 2. Safety. This plant is equipped with mature safety devices, such as thermometer, pressure gauge, safety valve, electric control system. Hydroseal and Vacuum system will prevent exhaust gas from going back to condensers and reactor. 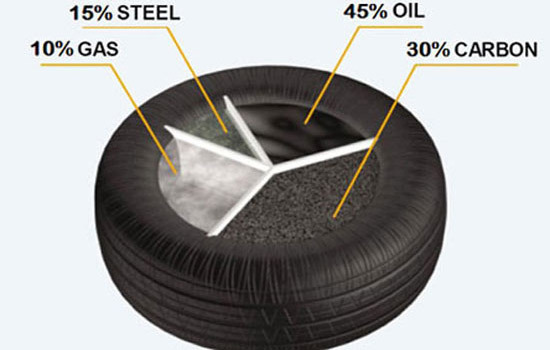 Thus, unnecessary accident can be avoided in the tyre recycling plant. 3. Energy saving. The extra gas that can not be liquid oil under normal pressure would be recycled to heat the reactor as fuel. The gas generated in the pyrolysis process has more caroric value, which will save a lot of energy for the whole working process. 4. Environment friendly. All parts are well-sealed, so air leakage can be avoided. In the dedusting system, three steps are used to dedust the hot smoke from reactor, which ensures the released gas is pollution-free and can be discharged into the air directly. 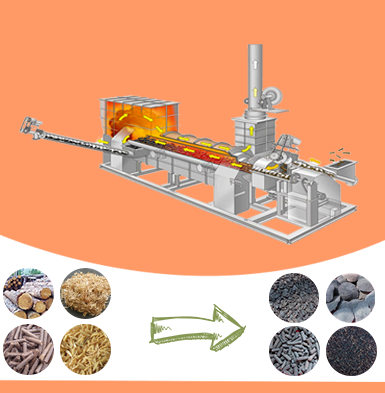 First of all, we can put the waste plastics into reactor through the auto-feeder, then heat the reactor with coal/wood/natural gas/oil. when the temperature reaches around 250 degree celsius, the oil gas will produce. 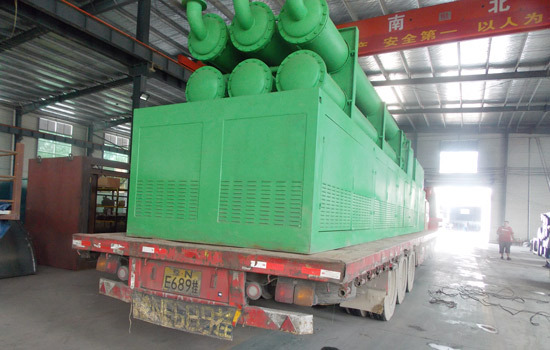 The liquid oil will be cooled out by cooling system from oil gas, which is collected by oil tank. The waste combustible gas which can not be cooled in normal pressure will be recycled to heat reactor, this not only saves the energy, but also protects our environment. The dark smoke produced by heating reactor can achieve national emission standard through dual desulfurization and dusting removal device. 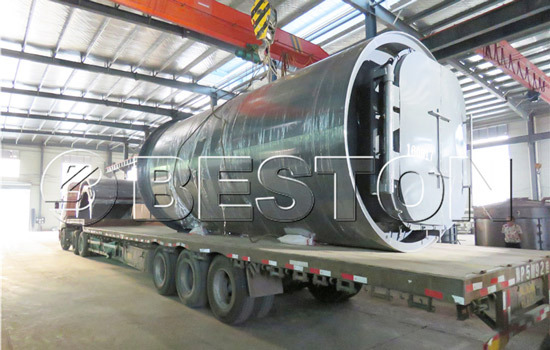 Finally, after we get the fuel oil in the scrap tyre recycling plant, the temperature of reactor will be low, and the carbon black will be discharged automatically. 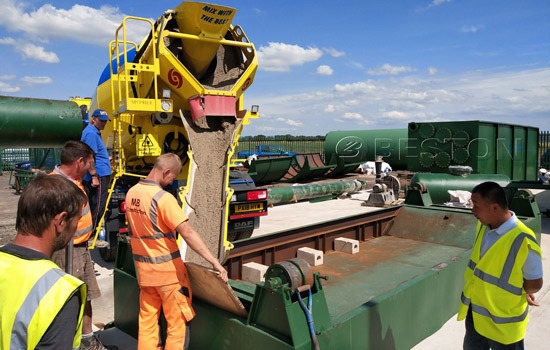 The operation process of Beston waste tyre to fuel recycling plant is efficient, energy-saving and environment-friendly. Consult us if you decide to set up this kind of plant. 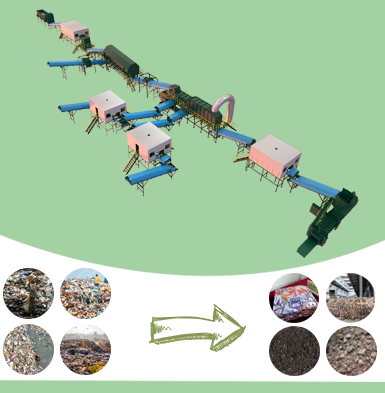 We will provide reasonable tire recycling plant cost and a series of customer-oriented services for you, including customized design, installation service, turnkey project, long-term warranty, etc. We warmly welcome your visit at any time!